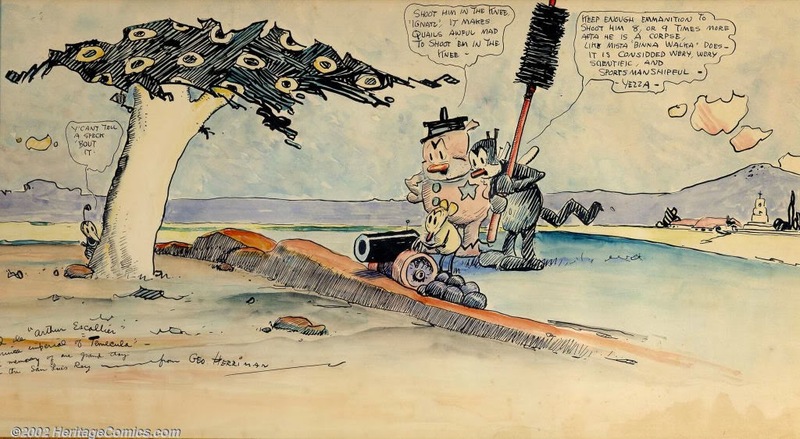 Just Create: Which Black Cartoonist Passed for White? 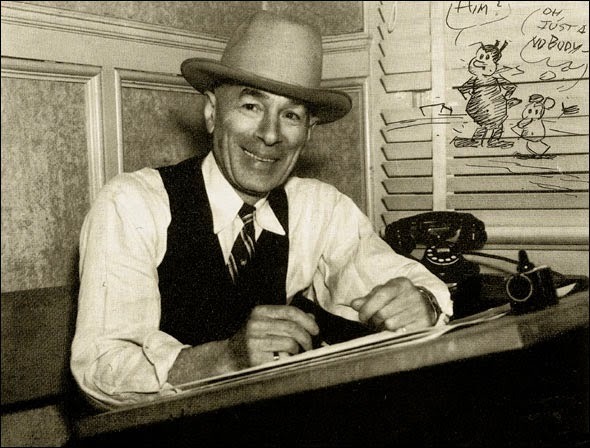 Geroge Herriman was light skinned Creole who passed for white. 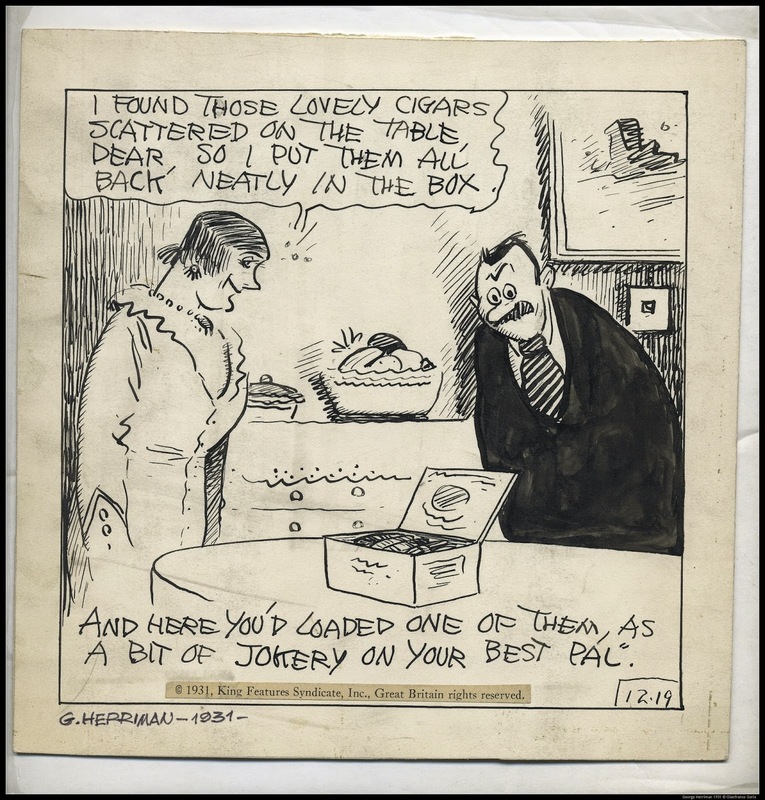 Herriman's early strips include Major Ozone, Musical Mose, Acrobatic Archie, Professer Otto and his Auto, Two Jolly Jackies and others. 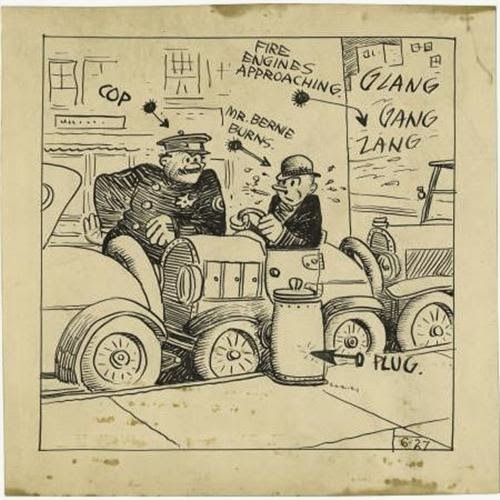 The Dingbat Family began as two strips in one; the main story with the human family taking up the top each panel and an unrelated storyline involving a cat and mouse underneath the family's floorboards taking place in the bottom part of each panel. 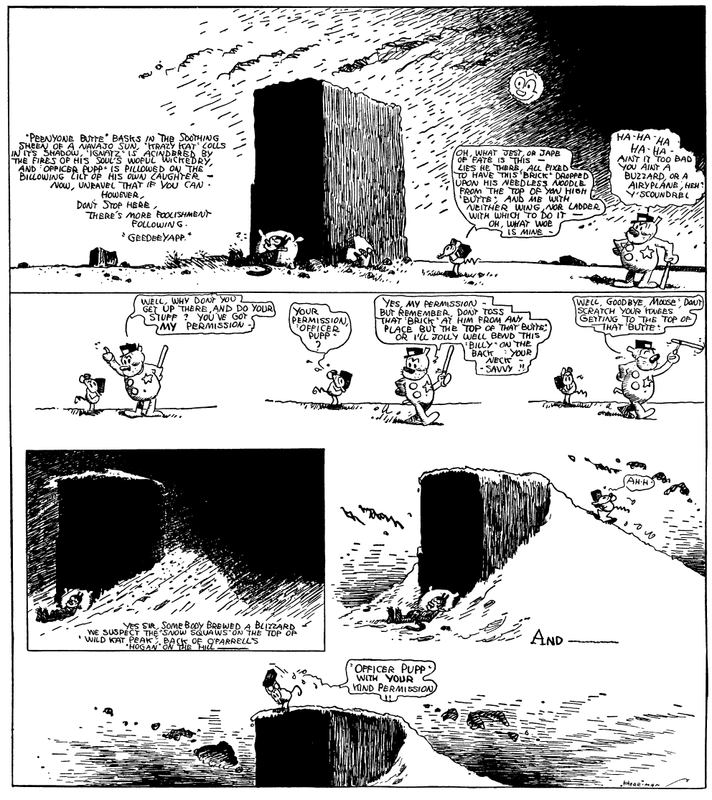 This strip was renamed The Family Upstairs. 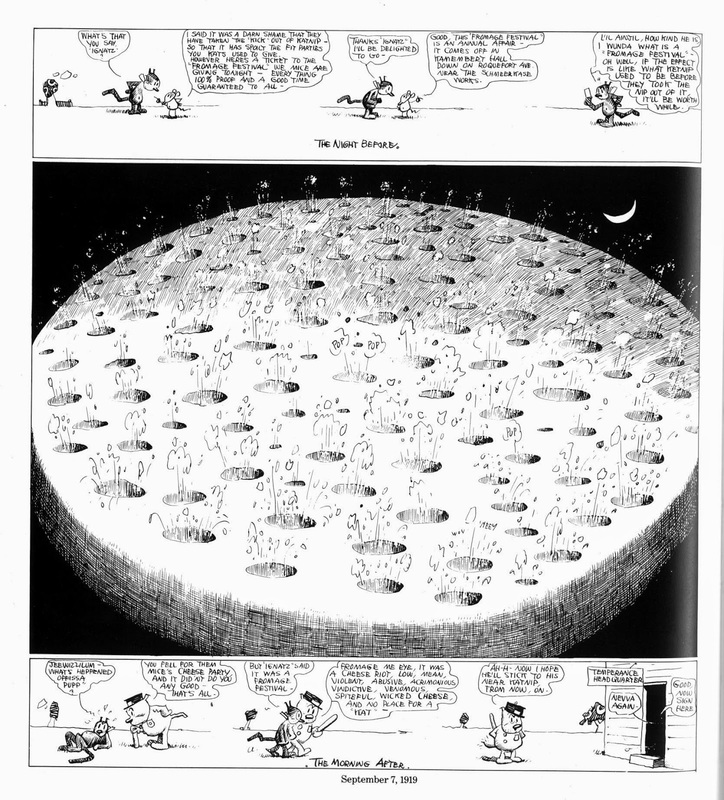 The cat and mouse strip was then spun off into another strip in 1913, originally Krazy Kat and Ignatz and then Krazy Kat. 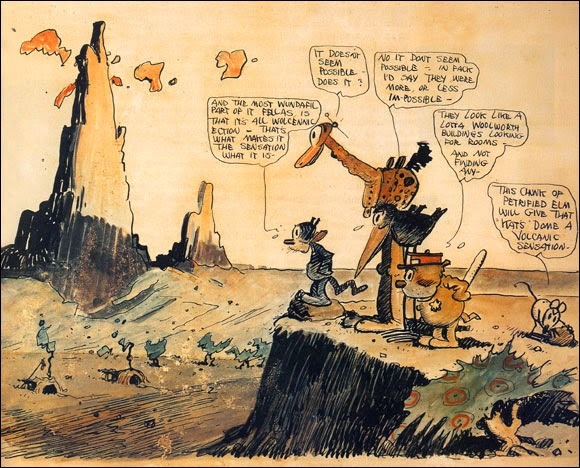 During its 31-year run, Krazy Kat was enormously popular with the public, as well as influential writers, artists, and intellectuals of the time.